OZAN KOSE/AFP/Getty ImagesChina is launching an unprecedented crackdown on the Uighurs, a majority-Muslim ethnic minority in its west. 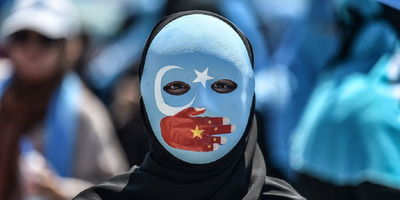 Here, a demonstrator wearing a mask painted with the colours of the Xinjiang — or East Turkestan — flag and a hand bearing the colours of the Chinese flag in Istanbul in 2009. China’s ambassador to the US defended his country’s unprecedented crackdown on the Uighurs, its majority-Muslim ethnic minority. He also said that China would retaliate against any sanctions the US impose on China over the Uighur issue. Authorities have subjected the Uighurs – a majority-Muslim, Turkic ethnic minority populated in western China – to an unprecedented amount of surveillance in their home region,Xinjiang. Uighurs refer to the region as East Turkestan. Bitter Winter/YouTubeScreenshot from footage by Bitter Winter magazine purporting to show the inside of a prison camp for Uighurs. The Trump administration is reportedly considering sanctions to target companies and officials over Xinjiang, including Chen Quanguo, the regional Communist Party secretary who is considered the architect of the Uighur crackdown. Earlier this month, a group of congressmen also introduced a bipartisan bill to pressure the White House into consider banning exports of US technology that could be used to oppress Uighurs and imposing sanctions against human rights offenders. 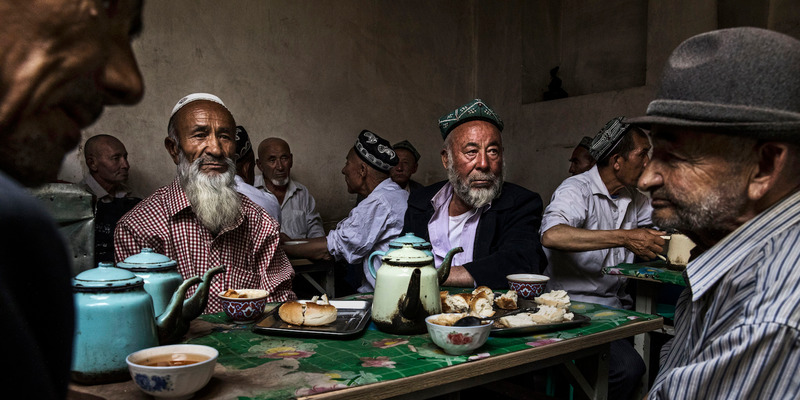 Kevin Frayer/Getty ImagesActivists say China has detained up to 1 million Uighurs in Xinjiang alone. Uighur men meet a a teahouse in July 2017. Cui said China would hit back on any sanctions the US would impose on China over the Uighur issue. He told Reuters: “If such actions are taken, we have to retaliate.” He did not say how exactly Beijing would react. He also likened China’s crackdown on the Uighurs to the US fight against the Islamic State terror group. “Can you imagine [if] some American officials in charge of the fight against ISIS would be sanctioned?” he said. 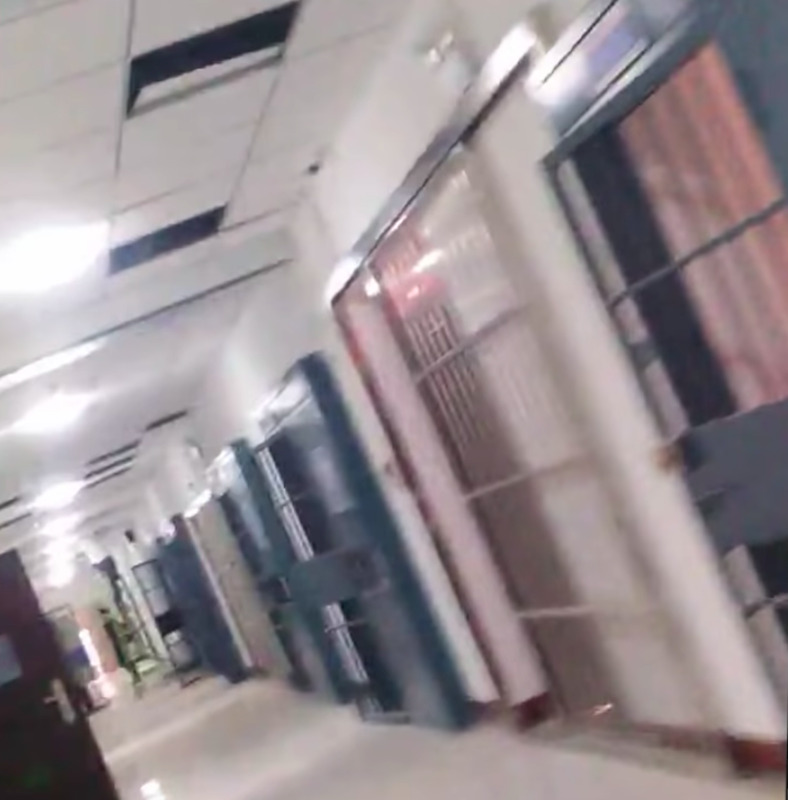 Earlier this week Bitter Winter, an online magazine reporting on human rights in China, published footage from inside a detention center in Yingye’er, western Xinjiang. The footage shows a series of dorm rooms fitted with double iron doors and tightly secured windows, making the compound look like a conventional prison.